MELANIE MELVIN Brighton Kemptown and Peavehaven Labour Party Women’s Officer as chair. 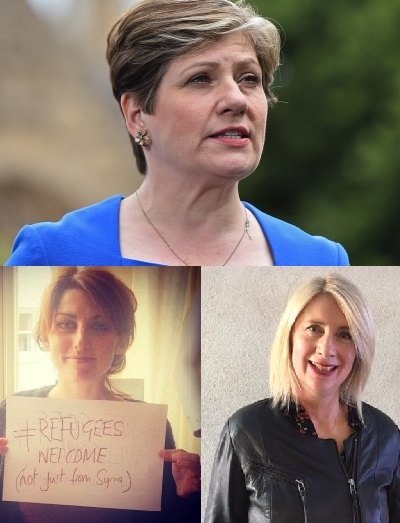 Come and hear Emily Thornberry MP and Elaine Ortiz from Hummingbird Project speak and take part in the discussion with them and other Labour members and supporters. Speeches, followed by small group discussions and Q & A. All Labour members and supporters are welcome.